Security First Inc. (SFI) is a UL listed company that installs, services and monitors electronic security and fire detection systems as well as video surveillance systems, access control systems, intercom, paging, and mass evacuation systems. Our monitoring services includes intrusion, fire, & sprinkler supervisory services, as well as various critical industrial processes. We now offer remote home automation, with the ability to control your security, lighting and HVAC functions from your smart phone or workstation. 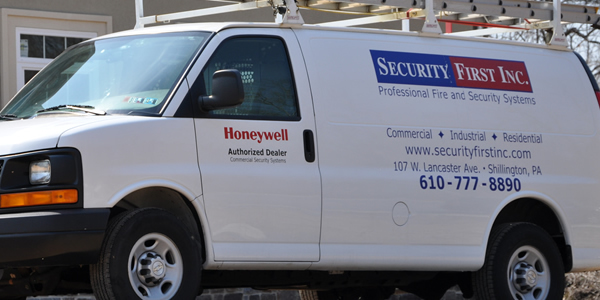 Security First Inc. is the region's Authorized Honeywell Dealer. 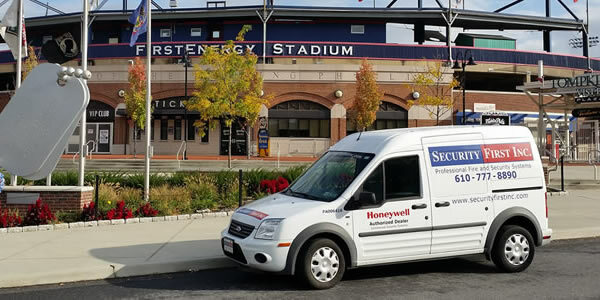 Security First Inc. is one of 120 hand-picked electronic security installation and service companies from throughout the country to be a member of the program. Security First Inc. will continue to expand its services to keep up with the evolving technology available in the security industry. As always, our customers are our number one priority. We are implementing many new programs that will insure that our high standard of service is maintained and that our customers are kept on the cutting edge of technology. 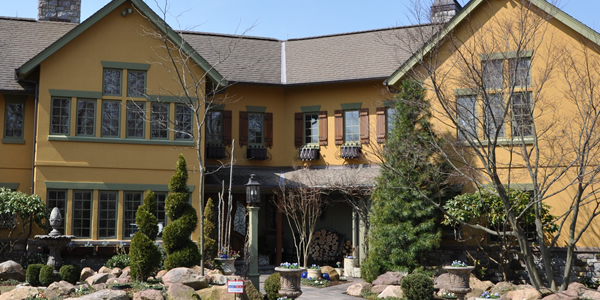 SFI is recognized as one of the premier providers of residential security in the area. 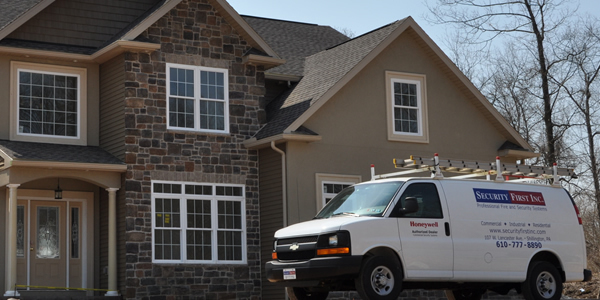 Unlike many of the national companies, we custom design your system to meet your unique lifestyle & requirements. By staying at the cutting edge of technology, we are able to maintain your service at the highest level. 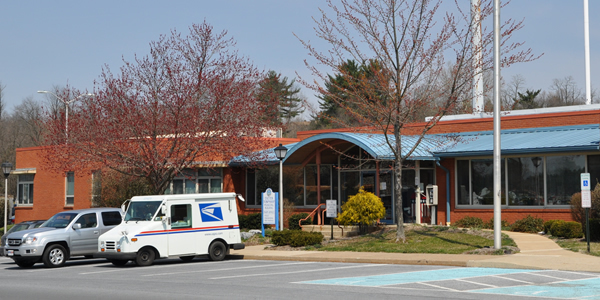 SFI provides service for many of the most recognizable companies in the area. 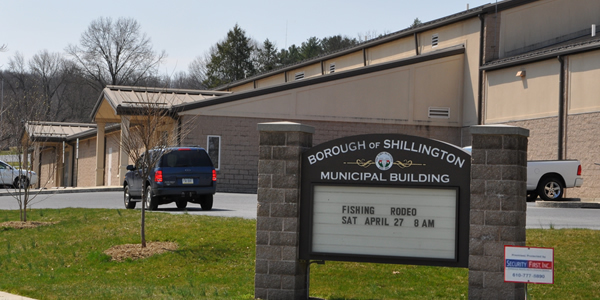 Many local government agencies also look to SFI for their security needs. The heart of your security is the monitoring service. Our central station is recognized as one of the most technologically advanced in the industry.